When you refer a friend to our web hosting or web maintenance plans. Fill out the form to the right with any questions. 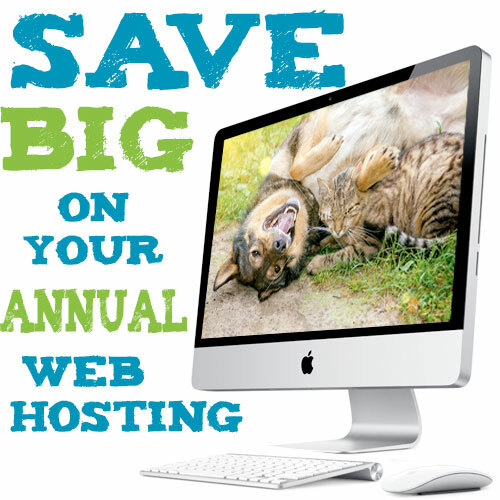 Let us know who you referred and if they sign up you’ll get 50% off web hosting for the next year. Contact us through January 31, 2017 for special hosing prices for 2017. Be sure to mention this discount when you place your order.